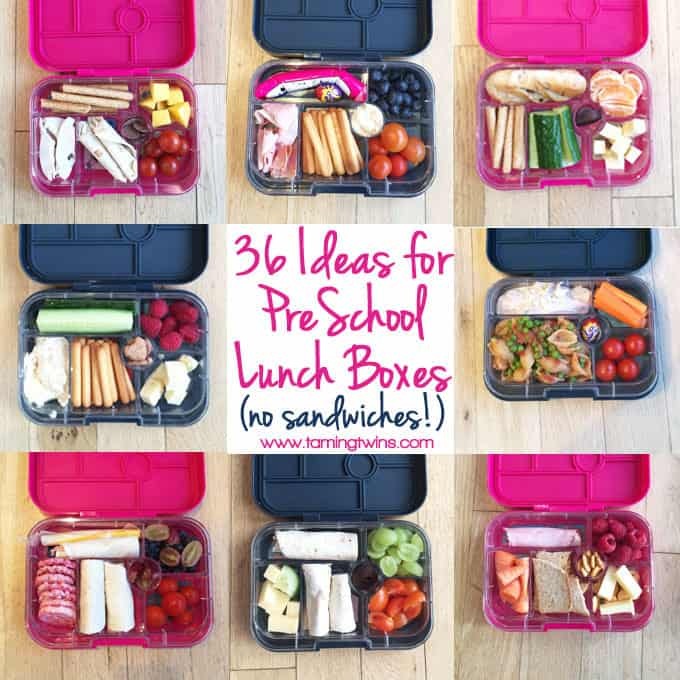 Lunchbox Ideas for PreSchoolers – with no boring sandwiches! Inspiration for more interesting pack ups for kids. My tiny toddlers turned 4 this week – eek! Where has that time gone? They are now fully fledged preschoolers, which brings a whole new world of lunchboxes. I wrote about their lunchboxes a while ago and it’s still one of my most popular ever posts (40 Toddler Lunchbox Ideas). I thought I’d share an update and some photos with you of what I’ve been packing up for them this term. 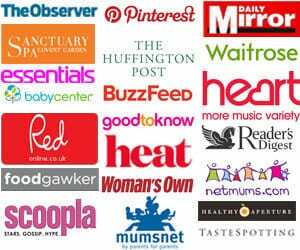 Fancy signing up to receive our free email newsletter? It takes less than a minute and you’ll get all of our new posts and tips and tricks straight to your inbox! I’ve been trying to avoid sandwiches as they seem to get pretty bored with them. The eagle eyed will notice that one with sandwiches did sneak into the photos, but they were super cute sandwich squares so I’ve allowed them to be forgiven for their sandwich title. Which compartment lunchboxes should I use? Anyway, whilst I’m nowhere near a Bento queen like my lovely pal Grace at Eats Amazing, I try to keep the lunches fun, colourful and interesting. YumBoxes (available from Amazon) have definitely helped with this. 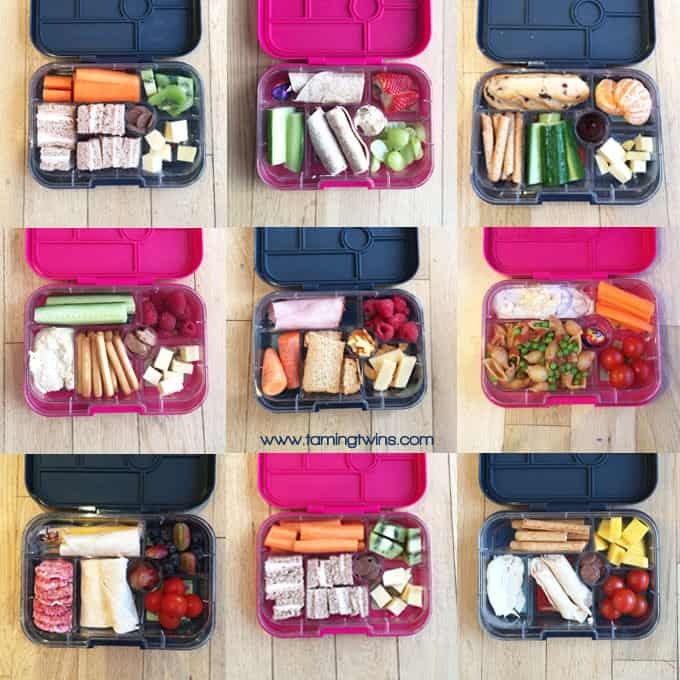 I don’t really stick to the allocated suggestions for what goes into which section (oops) but they definitely make packing up a quick, easy and interesting lunch so much easier. We have the Classic Yumboxes, which are £24.95 each. Really important to give our kids energy to fuel them through the day. Vital to keep them fuller for longer and for growth. Don’t forget calcium for growing bones. Try to keep to natural yoghurt versions if possible to avoid too much added sugar. I find colour and a variety of textures and shapes really helps to add interest and variety. 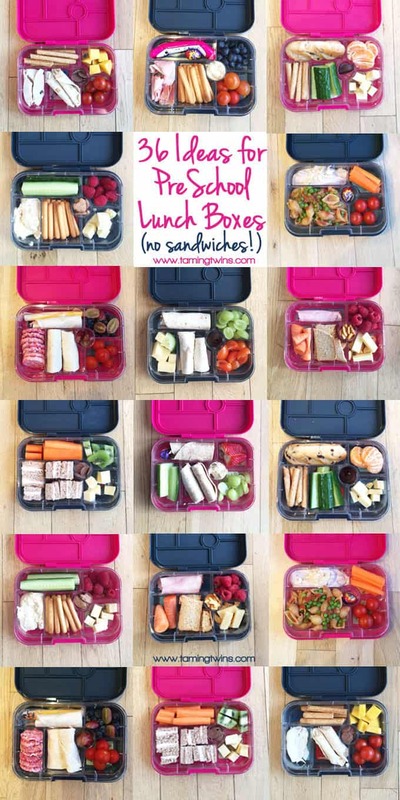 Hope this gives you some lunchbox ideas for your kids, let me know if you have any gems I haven’t included! Thanks for some inspiration! Love the ideas (except for the dairy ad we have 1 child who turns into something from the exorcist if any is consumed! Have you tried falafel with them? Mine inhale them! Thank you for re sharing this, I was looking at getting a yumbox for my toddler ready for summer picnics! But I struggled to come up with ideas for each section, this is perfect!